Just a quick one to let you know I've not fallen off the edge of the world. A while back I met up with Cleve author of Tales of a London Poacher a memoir which includes some excellent tales of his childhood shooting over the marshes and water treatment beds in London's east end. 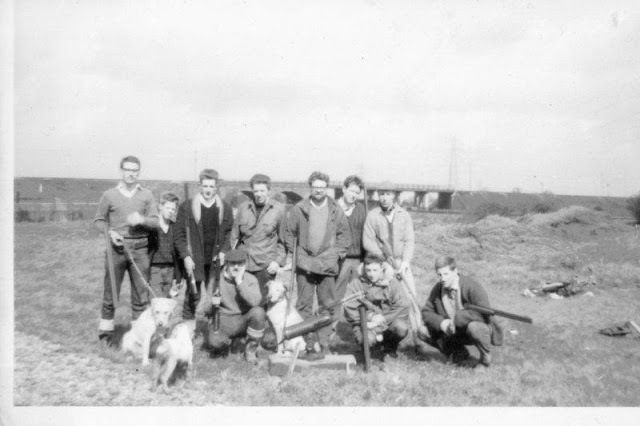 I'm hoping to meet up with some of the chaps in the photo in the next few weeks to learn a bit more about their adventures back in the day.